In my talk I’ll be talking about using AngularJS and Telerik’s Kendo UI framework together. This could have created a nearly perfect match, but when Angular first came along, using it with Kendo UI wasn’t easy. That all changed recently when Telerik added support for AngularJS into Kendo UI, and now the two can finally be together! In my talk, I’ll give an introduction to both frameworks, followed by specific examples of how to use them together. 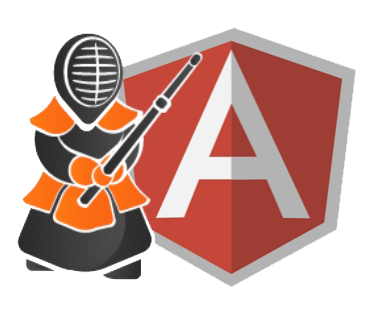 In the end, you too will be able to make amazing web applications with AngularJS + Kendo UI. If you’d like to learn more about that, please RSVP and join us at 6PM in the Multi-Purpose Room at the Microsoft Charlotte Office.